After a childhood spent stealing her mother’s magazines and filling countless journals with daily confessions, Julie Ricevuto is now a beauty, health, & fitness writer based in New York City. 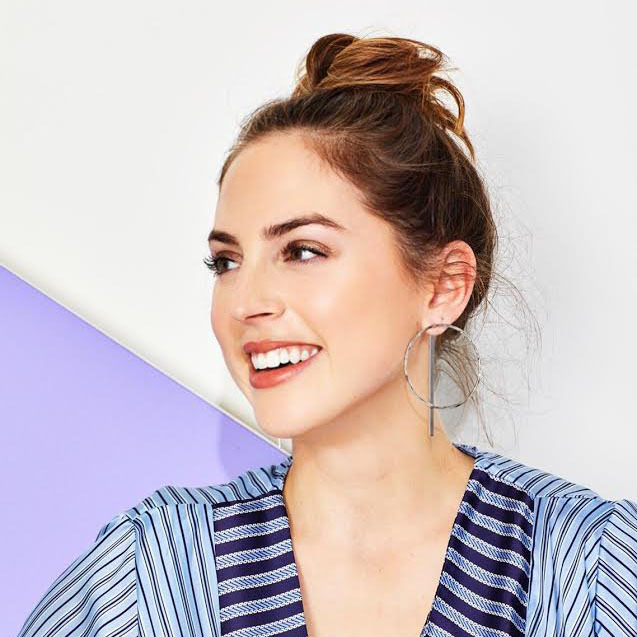 Since her first few internships in college—-most notably at Seventeen Magazine, SELF Magazine and Fitness Magazine——Julie has gone on to work for multiple outlets after graduating from Fordham University. As a skin care fanatic and exercise enthusiast, you’ll either find Julie experimenting with her newest facial products, organizing her workout leggings (a previous, part-time gig at lululemon unsurprisingly left her with an obscene amount of exercise clothing), or working at her current job as the Digital Beauty Editor of NewBeauty Magazine. Outside of her current position, Julie’s writing has appeared in several publications, and she’s have been featured in television segments, branded videos and online publications as well. She is always interested in learning about new products, treatments, and opportunities, so please reach her at [email protected] if you would like to get in touch!